HCG Diet Nutrition and Eating. 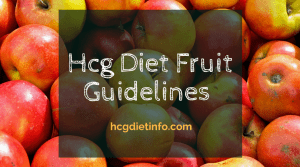 The hCG Diet Plan requires a strict eating regimen, including specific hCG Diet safe foods. 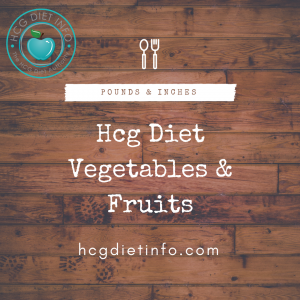 We have compiled a list of basic hCG Diet Foods & Eating articles to help prepare you for your hCG Diet Plan, as well as articles to help you maximize and later maintain, your hCG weight loss. 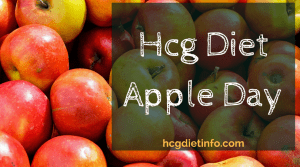 Eating on the HCG Diet – What Can I Eat on the hCG Diet? 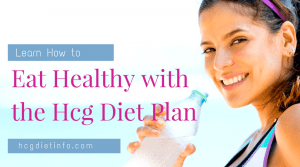 Tips for Eating healthy before, during and after your hCG Diet Plan. Negative Calories: While all food has calories, negative calorie foods require the body to work harder in order to extract calories from these foods. These foods actually become fat-burning foods. Example: A 25 calorie piece of broccoli (100 gram) requires 80 calories to digest. 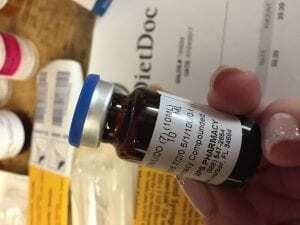 Foods included: asparagus, apples, beets, berries (strawberries, blueberries, raspberries, etc) broccoli, cabbage, carrots, cauliflower, celery, chili, cucumber, garlic, lettuce, grapefruit, lemon, mango, onion, oranges, papayas, pineapples, spinach, turnips, zucchini… there are hundreds more. 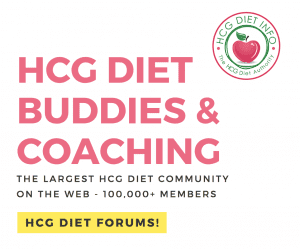 NegativeCalorieFoods.com offers the negative calorie weight loss book, which includes a list of over 100 negative calorie foods, different diet protocols for more customizing health and weight loss, and more. Raw Food Diet proposes the power of raw foods is not only the most well-known “rejuvenation” secret of celebrities and Hollywood stars (we’ve all heard them saying it- from Demi Moore, Pierce Brosnan, Sting, Jennifer Aniston and well, pretty much the entire cast of ‘Friends’) it is also the concept that has the potential of giving you what you’re looking for: long-lasting health, increased energy, and a youthful and slim body. The diet includes a cleansing and suggests specific foods are more beneficial for different health-related concerns. It also explains the dangers and negative effects of living a life full of highly processed foods. The site includes a health survey designed to help understand where you currently are compared to where you would like to be healthwise. His book is an excellent introduction and raw food diet bible. Taking a ph-balance approach to your nutrition is not only an approach to weight loss, but to natural health. 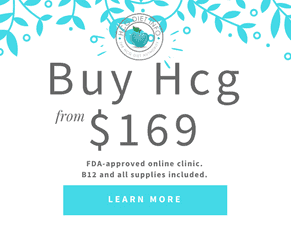 Say good-bye to low energy, poor digestion, extra pounds, aches and pains, and disease. The body is at harmony when it is alkaline, and at war when it is performing in an acid state- a state which just happens to be produced from the bi-products of the modern day diet heavily processed foods. Energy, vigor, mental clarity, and better over-all health along with a trim body- are all dependant on the Ph balance of the blood. 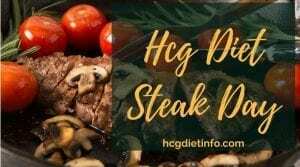 An excellent resource for articles Ph balancing your body can be found at acidalkalindiet.com along with a book on specific foods that can be added to your daily diet to help you to lose weight faster, 12 specific foods that up your energy, and more ways to restore your health and fitness. 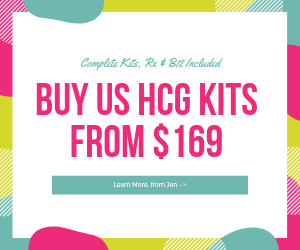 Plus, how to alkalize your water, supplements including teas that equal 20 lbs of vegetables in a single cup and much more. A must read!